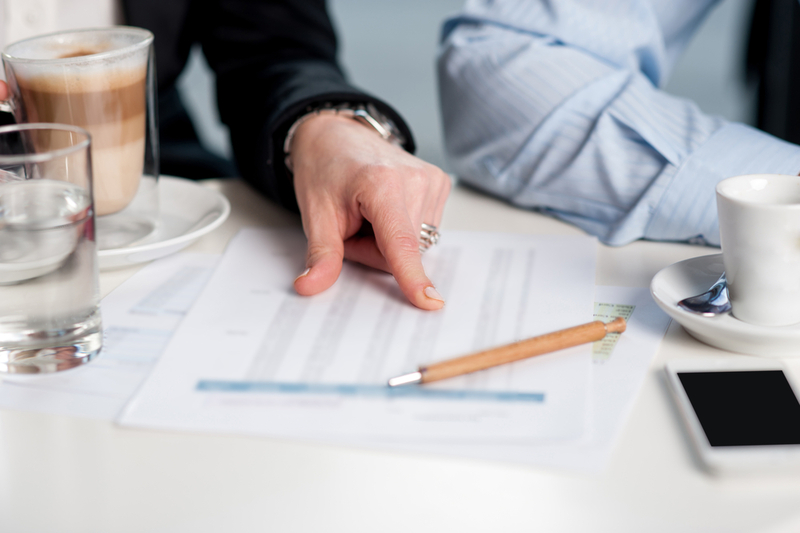 As a restaurant owner, you need to evaluate every decision that you make carefully to ensure that you’re making the right choice to move forward. 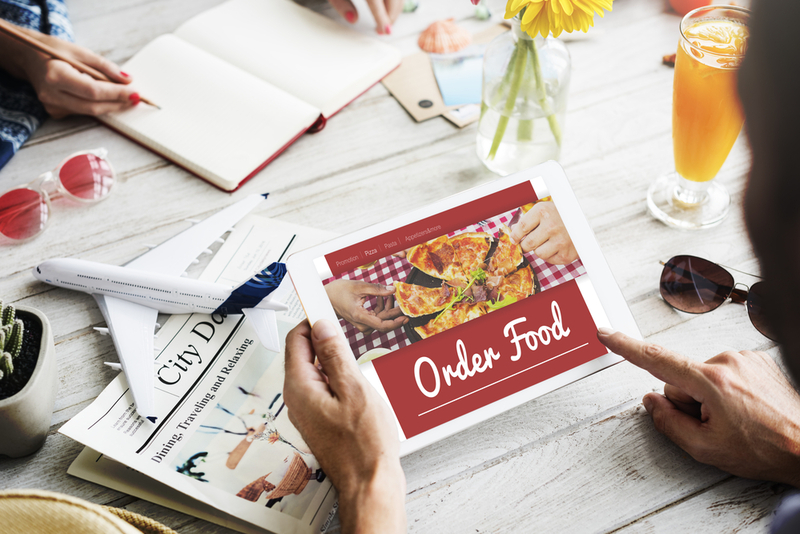 Before moving your restaurant business to an online ordering system, taking some time to first analyze your audience will help you determine how online ordering will impact your restaurant’s business in the future. 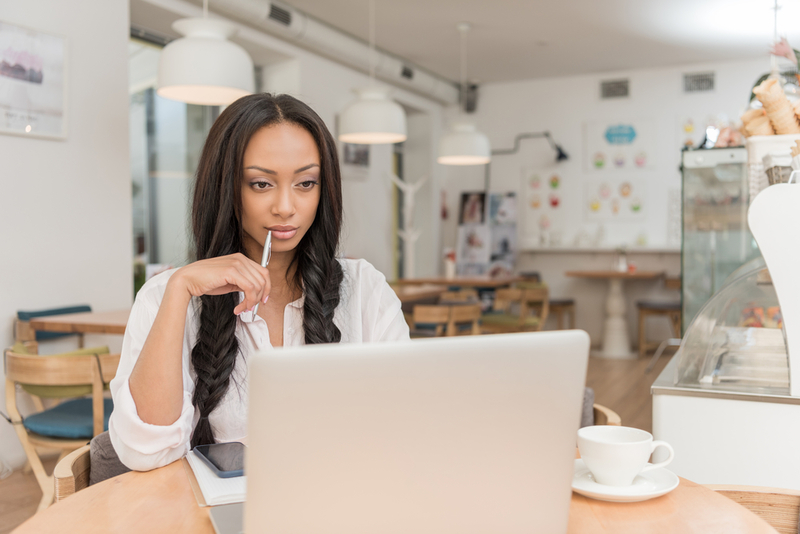 The first thing that you want to do when you’re thinking about implementing online ordering is figuring out who is in your current audience. Who are your customers? What type of clientele does your restaurant attract? Do you notice that some segments of your customers tend to prefer eating in while others are more likely to place an order over the phone for pickup or delivery? This is where collecting data about your customers is important, especially when it comes to making decisions about your online ordering. You’ll be able to see patterns when it comes to your customer’s habits and better identify how many diners may be interested in utilizing an online ordering system for your restaurant. Some of the things that you should look into tracking include the ages and other demographic information about your customers, their professions, the times of day your restaurant is busiest, how current orders are coming in, whether or not customers only utilize your restaurant in one way (dining in or for takeout) or both, and feedback from your customers. Demographics and purchasing behavior is an excellent baseline to start the discussion on online ordering for your restaurant. You can learn a lot about your business and how to move forward just by looking at these areas of data — but don’t stop there. When you’re thinking about moving to online ordering, covering all your bases of information can give you some surprising — and compelling reasons — to take the next step. Put a survey up on your website asking customers about their buying preferences and how they feel about online ordering. Use your social media to broach the concept of having online ordering to get an idea of what your followers prefer. Talk to your guests when they come in to dine in or pick up their order. Ask them for their opinion. You may be able to mine a lot of data from your records when it comes to your audience, but nothing beats hearing from real people about their thoughts on future steps for your restaurant when it comes to placing orders for their favorite menu items. You may find that your customers are happy with the status quo; chances are, though, you’ll see that the majority are very open to the option of online ordering. It’ll be up to you to make that final decision for implementing online ordering based on the feedback that you’re getting. Another group of people that you can ask are those that aren’t customers yet. There are services available that survey groups of people to identify people in your chosen demographics. You can give them information based on what types of customers in your audience you’re thinking of targeting with your online ordering. These services can be beneficial if you haven’t gotten a clear-cut answer from your current customer base about implementing online ordering. During your analysis of determining whether or not implementing online ordering is right for your restaurant, you’ll want to check out the competition, as well. You’re not really copying off of them, but you’re looking to find out if they offer online ordering. You won’t be able to see how many people are utilizing their online ordering, but you can see whether they have it and how they are using it. Do they have their entire menu up on online ordering? Do they offer coupons and specials to get people ordering? What type of setup do they offer? Is it easy to use their menu? Is there anything you don’t like about their setup or that you’d want to do better? Looking at what others are doing can help you better shape your own platform. Just because they do something doesn’t mean you have to, as well, but it can open your eyes to other possibilities that you may not have considered. Take a look at the platform options through your customers’ eyes, too. After all, you need to be competitive in your marketing — don’t let your customers get ahead just because they offer online ordering and you don’t. Contact us today for tips on analyzing your audience or how to extrapolate the data you’ve collected to determine if online ordering is the best path for your restaurant. At Orders2.me, online ordering is a way of life, and we’re passionate about helping restaurants decide if implementing this for their restaurant is the next best step. We can answer your questions and show you if online ordering is beneficial for your particular setup.